Self-adhesive CD/DVD-pocket with closing flap. Ideal for lever arch files, ring binders and folders etc. High quality A4 self-adhesive pockets which open at the top. 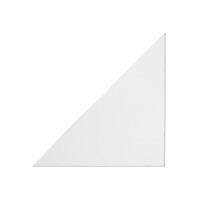 Ideal for presenting loose papers on notice boards etc or for displaying a title page on the front of files and folders. Self-adhesive pockets with top opening. Ideal for labelling files, folders and ring binders or for presenting business cards. High quality self-adhesive A5 pockets with a opening at the top. Versatile for storing or holding A5 documents in lever arch files, folders or ring binders. Ideal for presenting notices. Self adhesive, triangular pockets for storing loose pages in lever arch files, ring binders, folders etc. Size 140 x 140 mm. High quality A5 self-adhesive pocket which opens at the top. 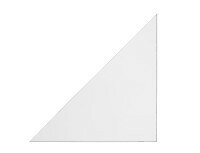 Ideal for presenting loose papers on notice boards etc or for displaying a title page on the front of files and folders. High quality, self-adhesive pockets with flap closure for storing business cards. Ideal for attaching to presentation papers, quotations or diaries. Self adhesive, triangular pockets for storing loose pages in lever arch files, ring binders, folders etc. Size 100 x 100 mm. Self-adhesive pocket with top opening, for storage or presentation of A4 documents. Ideal for use on lever arch files, folders, ring binders and bulletin boards. • transparent self-adhesive pocket with blank inserts • for labelling of files, folders, filing trays, card holders, shelving, doors, cupboards, etc. Suitable for business cards. Self-adhesive pockets for labelling files and folders, with an opening on one side. Supplied with PC-printable blank insert labels. 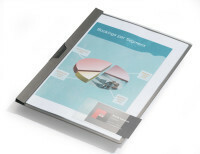 Self-adhesive pockets for storage or presentation of A4 documents. Also ideal for bulletin board notices. 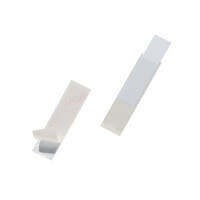 Transparent self-adhesive pocket for labelling of files, folders and much more. High quality self adhesive CD/DVD pocket with flap closure. Self-adhesive pocket for storage of A6 documents. 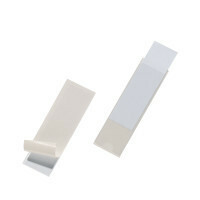 High quality self-adhesive pockets for individual personalisation of files and folders or for inserting business cards. 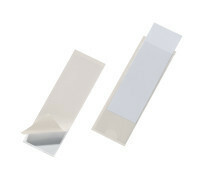 Self-adhesive pocket for storage of loose A4-portrait documents in lever arch files, folders and ring binders etc.